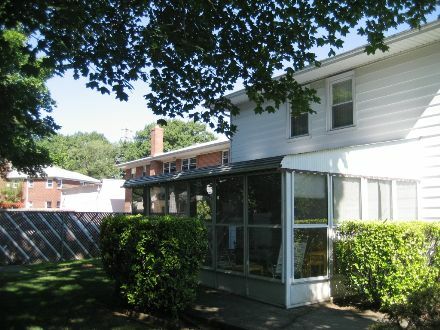 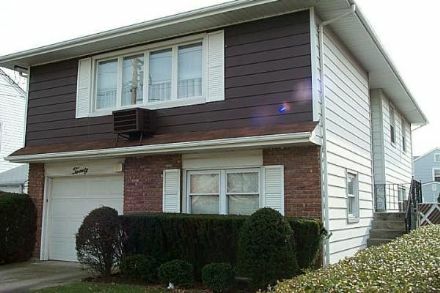 Well kept Hi-Ranch, single family home in the charming town of Malverne. 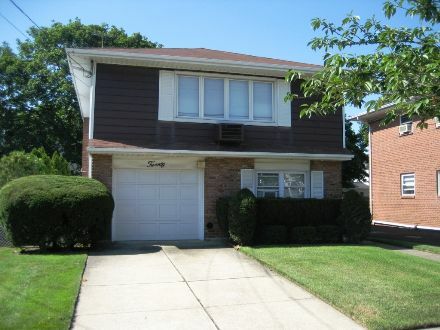 Located a few, convenient steps to the Malverne train station as well as some of the town's stores and restaurants. 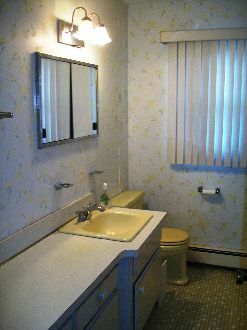 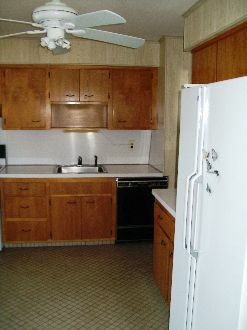 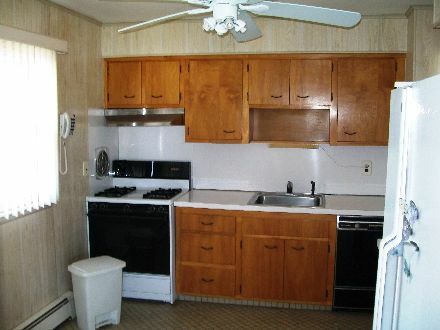 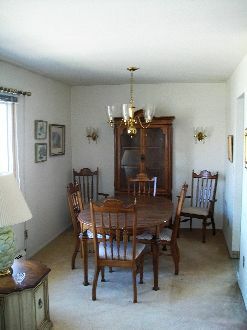 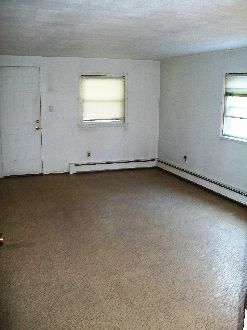 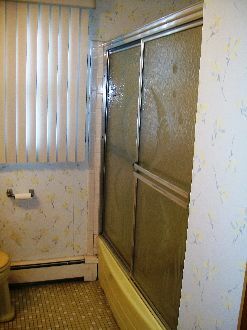 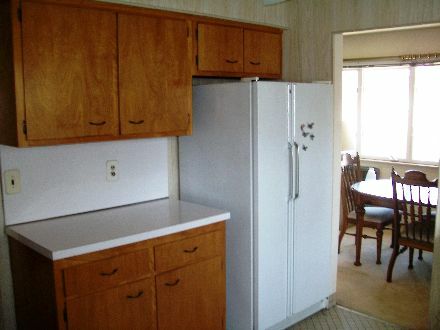 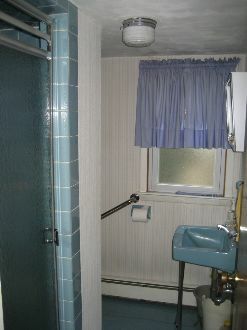 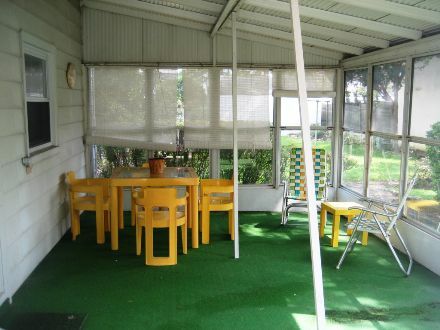 Lower level has a large great room, one bedroom, full bathroom, small laundry/utility room.